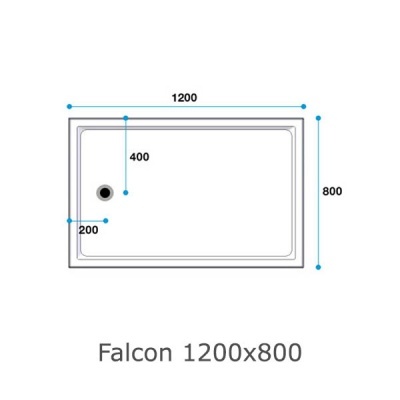 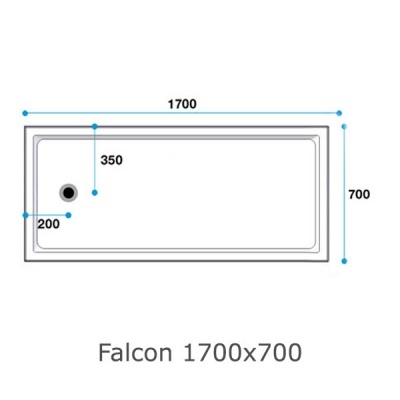 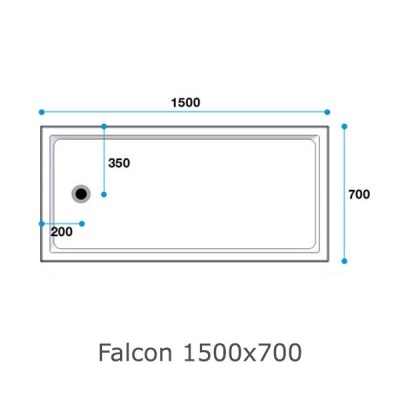 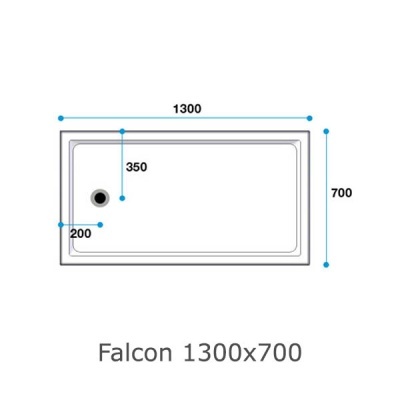 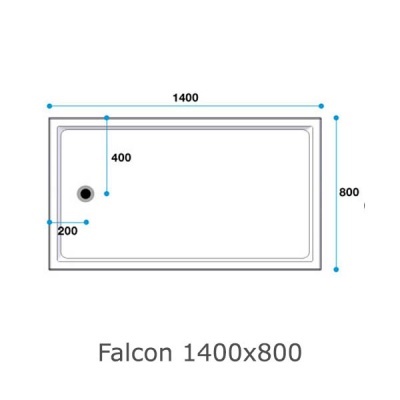 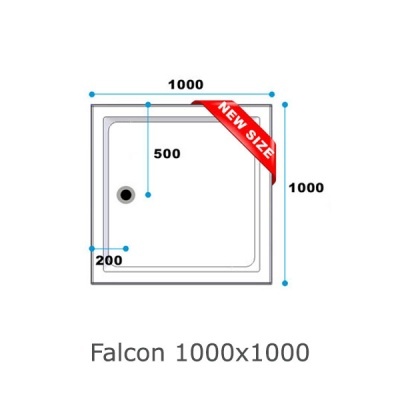 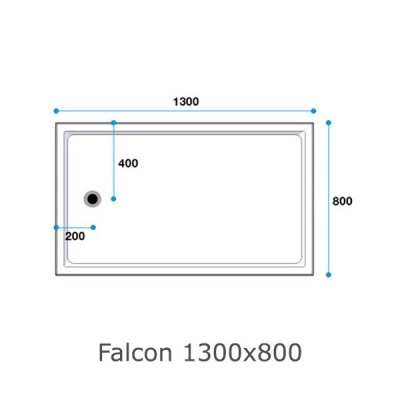 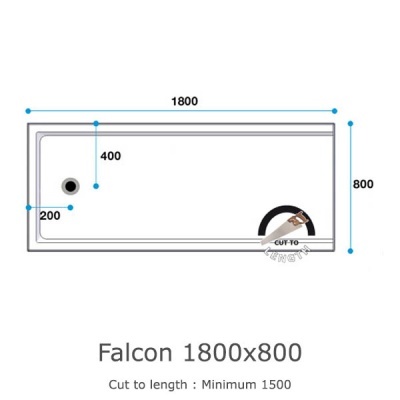 Select the size of Contour Falcon Shower Tray you require from the drop down list shown above and add to basket. 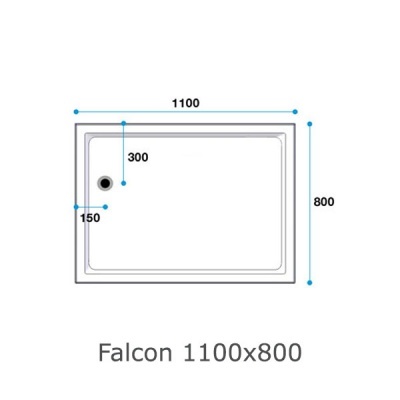 The Falcon is supplied with a gravity waste outlet. 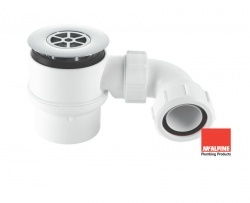 Pump waste option available on request. 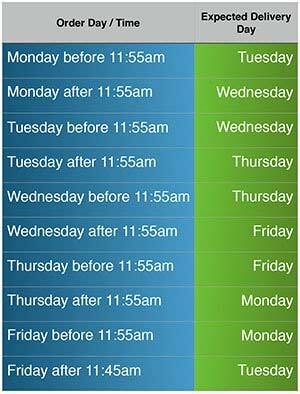 (for details of wastes, see Related Products section below) . 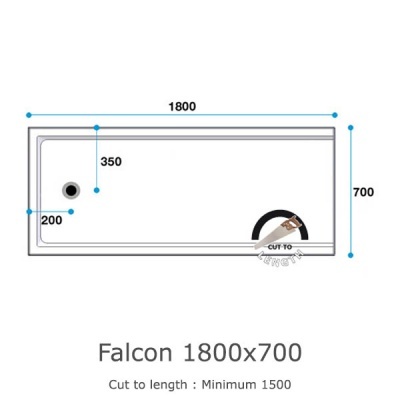 1800 long trays can be cut to length. 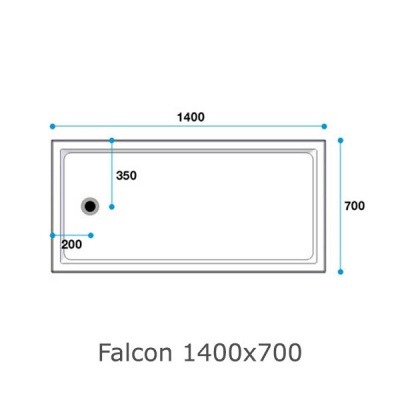 Above ground, self supporting, only 40mm high The Falcon low level easy access shower tray is the ideal choice when a low level shower tray is required. 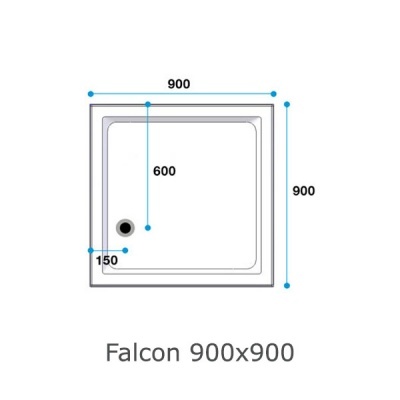 A Falcon requires only minimum installation and disruption and can be recessed into the floor if required. 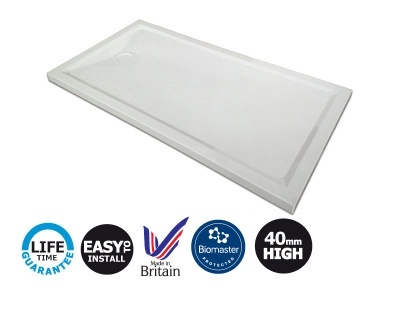 This type of above ground tray, which is easy to step into has exceptional strength and can rest unsupported on top of the existing bathroom floor. 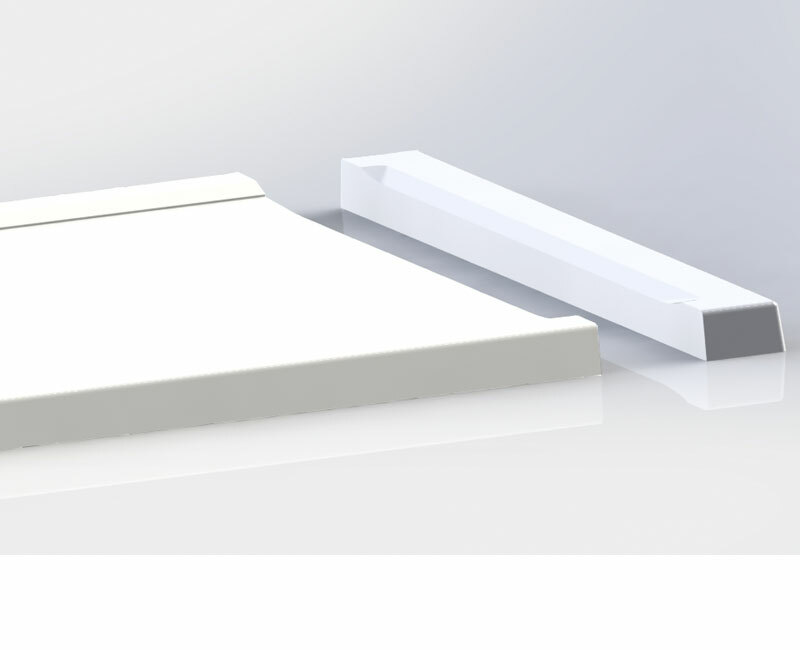 Use of an optional ramp will allow for wheelchair access. 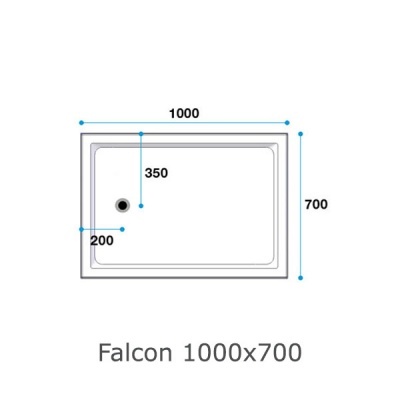 Low entry point for easy step in, only 40mm high. 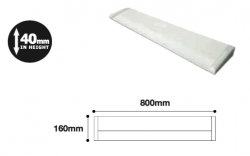 Suitable for wooden or solid floors. 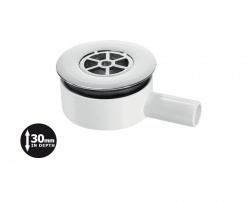 Built in Micro-ban antibacterial protection. 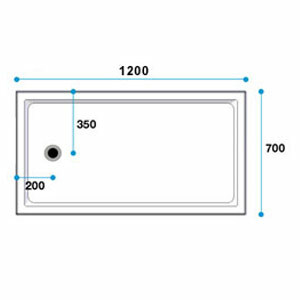 Cut to length trays are supplied with an end plate used to conceal the cut end.